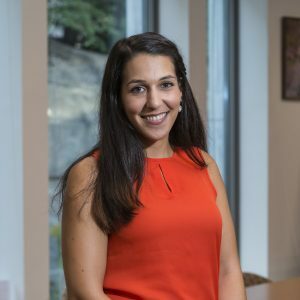 Nadia’s current research focuses on the use of mathematical models to better understand the impact of treatment and prevention strategies on HIV incidence and prevalence in Sub-Saharan Africa. The goals of her program of research are to use quantitative methods and novel data streams to better understand the inequalities in health care distribution and access in domestic and international settings. Click here for more information on Nadia Abuelezam.